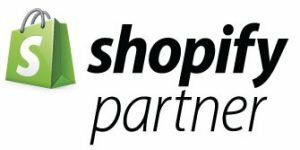 We are a Shopify certified solution partner. If you need help designing, maintaining, or integrating you Shopify website, we can help. Shopify is the most scalable and robust platform offers fully hosted, cloud solutions for your business. We have created several websites from simple to complex using the platform, and consulted with retailers and manufacturers using the system. Start your Shopify site today.